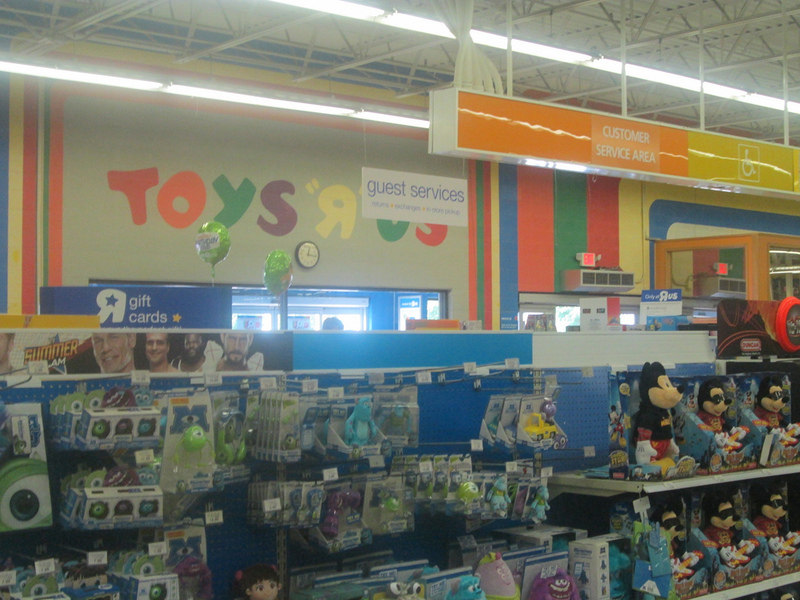 It has been confirmed that Toys “R” Us has canceled their bankruptcy and lenders are planning to revive the brand. 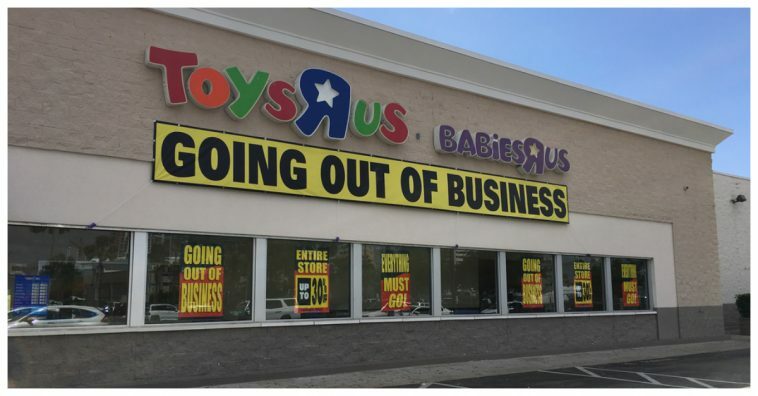 This comes just a few months after all Toys “R” Us stores closed down for good, leaving the buildings abandoned and many employees without jobs. Court papers were filed this week containing its opt to forgo the auction of its assets, including the brand names of Toys “R” Us, Babies “R” Us, registry lists, website domains, and Geoffrey the Giraffe. The assets already had qualified bids in progress, but will not be affected due to a previously maintained global license agreement. 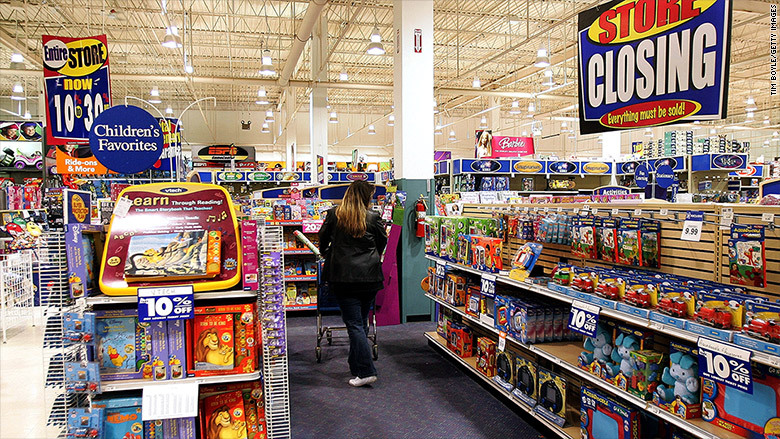 Toys “R” Us filed for Chapter 11 bankruptcy protection in September of 2017 in hopes of restructuring $5 billion in debt. Much of this debt stemmed from a $6.6 billion buyout by private equity firms back in 2005. However, in March 2018, the company backtracked and stated it would be selling its operations to Asia, Europe, and Canada, shutting down completely in the United States. 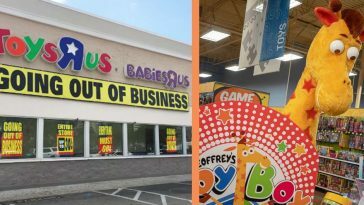 Just a year ago when Toys “R” Us filed for bankruptcy, it was confirmed that they had been suffering from the typical casualties of brick-and-mortar retail stores. Much of these pressures were due to other stores/online competition and the aforementioned massive amounts of debt. 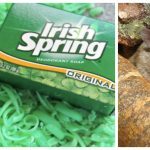 The store desperately struggled to compete with online retail giant, Amazon, as well as Walmart. The company faced $400 million in debt by 2018 and the company even hired the law firm, Kirkland & Ellis, to help come up with a plan to pay off the debt and invest in long-term growth. 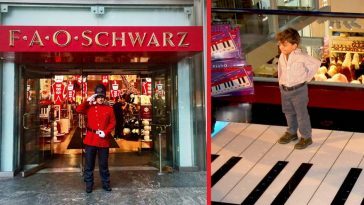 Despite their efforts, the company joined a slew of other retail stores that closed for bankruptcy this year. 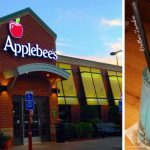 There is no telling which locations will be reopened and when, but it starts with the company being able to pay off its debt and keep up with the competition, especially with the impending start of the holiday season. 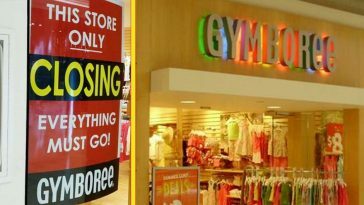 While no doubt a win for “Brick and Mortar” some closings appear permanent. 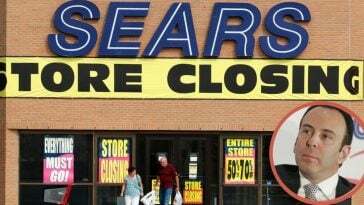 Not too long ago it was announced that about 63 more Sears and Kmart stores would be closing across the country. 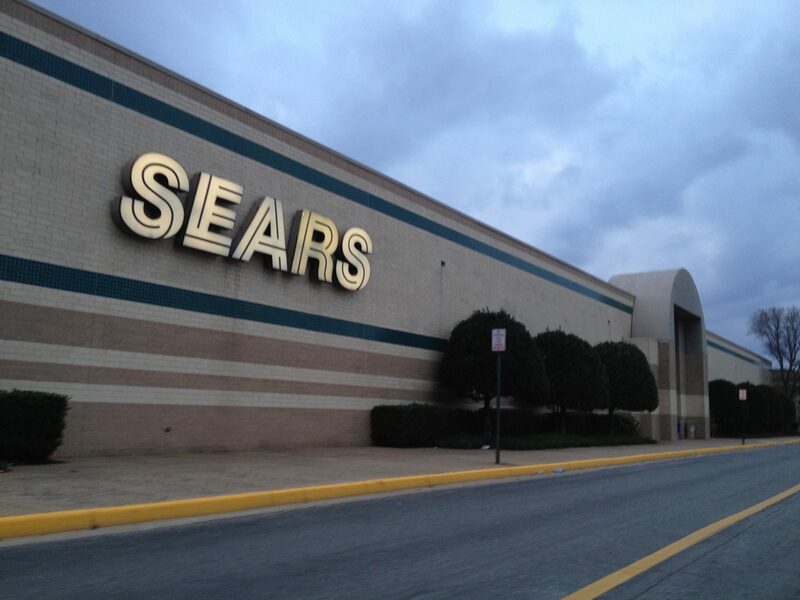 The company has closed nearly 400 Sears and Kmart stores within the past year, and there are probably more coming. 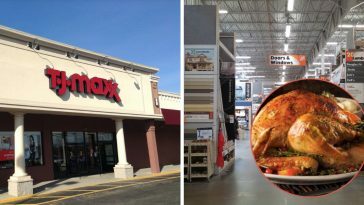 As people have turned to online shopping, big chain stores like Sears and Kmart have been struggling. You can read the full story here. 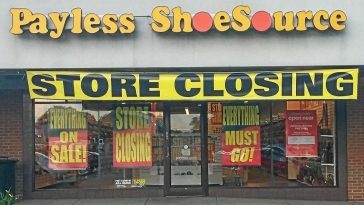 According to Business Insider, more than 3,800 stores will have closed by the end of 2018. Walgreens/Rite Aid, Gap, and even Michael Kors stores will be closing (or have already closed) around the country. 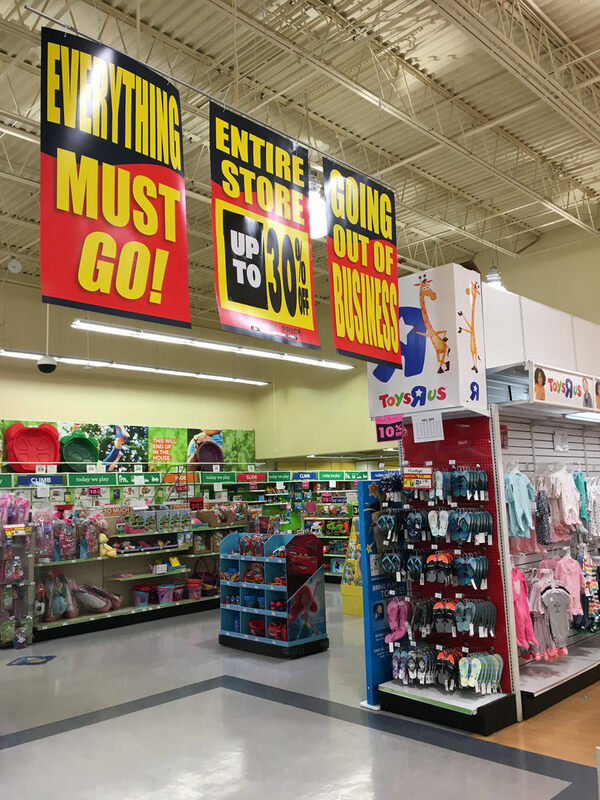 Walgreens and Rite Aid actually come up at #2 (just under Toys “R” Us) for the most store locations closed for 2018. Thanks for reading! Be sure to SHARE this article if you’re excited to hear about the Toys “R” Us revival and don’t forget to check out this awesome Toys “R” Us commercial from the 1980s below!